We love analysing just what you most to love to read on Babyology, and also what you love to pin! 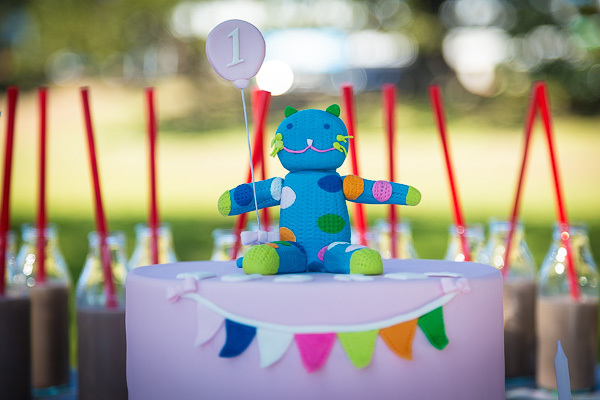 There’s been feverish activity on the Babyology Pinterest account this year, and here are the top ten most pinned posts of 2013. 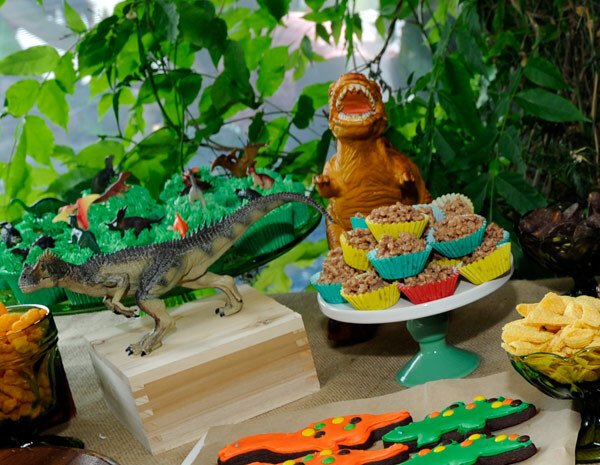 Hats off to our very own Content Editor (and party princess) Nikki – her son Will’s fun and ferocious dinosaur party was our most re-pinned post of the year. 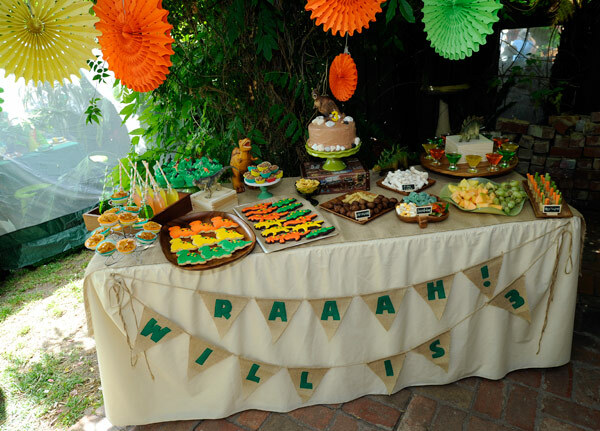 Continuing on the party theme (and parties thrown by our own staff! ), our feature on Tortine Boutique Cakes also attracted plenty of interest. 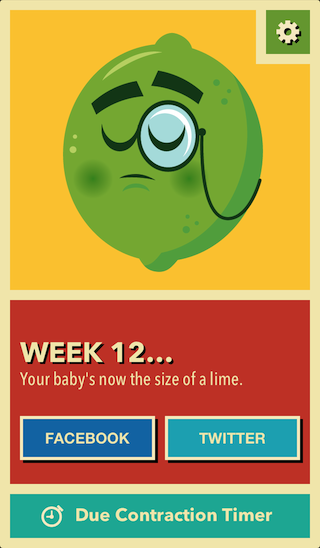 This great app, Cute Fruit, which easily identifies just how big an in utero bub is (by comparing it to the size of a piece of fruit), had a stack of re-pins. Babyology Production Manager Laura had the deft touch when styling her son Leo’s nursery and our pinners thought so too. 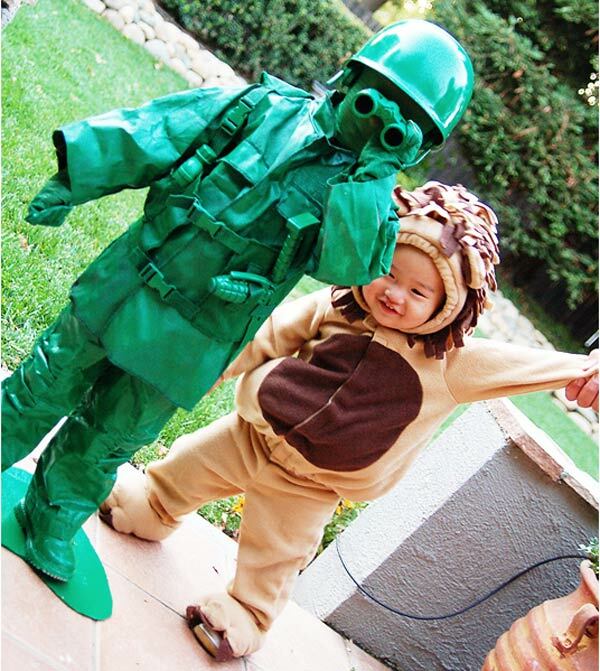 Thanks to our popular post on making your own children’s Halloween costumes there were plenty of beautifully dressed trick or treaters this year! 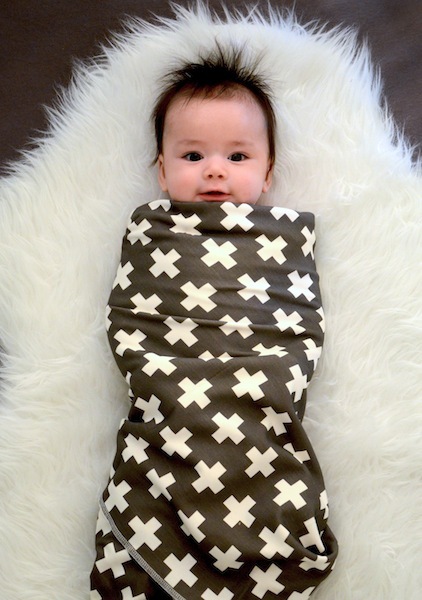 Cute babies swathed in gorgeous fabrics made this Candy Kirby Designs post a winner. 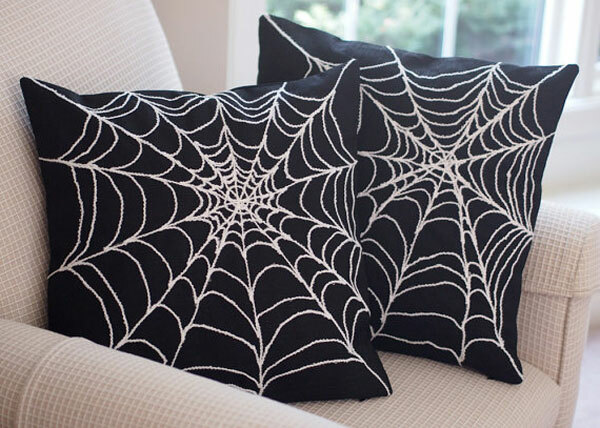 #7 Our top Etsy Halloween finds! A little bit creepy and a whole lot of fun, our write-up on great Etsy Halloween products was heavily re-pinned. News that the fabulous Arm’s Reach Co-sleeper bassinet is available to hire was very popular. 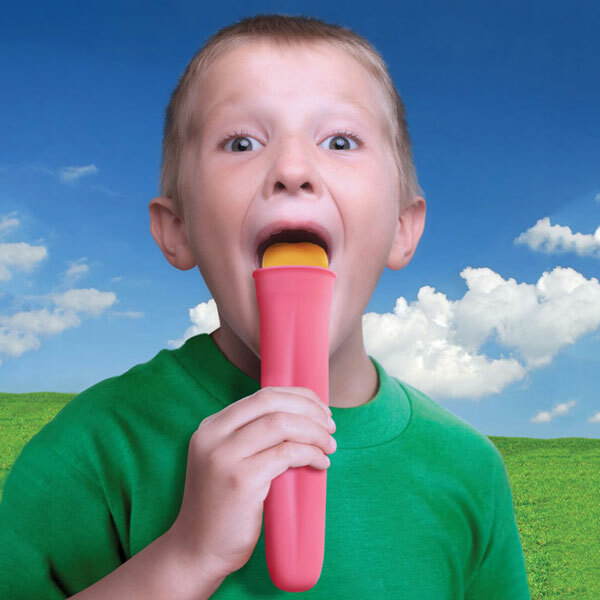 Our guide to Christmas stocking stuffers not only helped plenty of Babyologists polish off their Christmas shopping, it gave you all plenty of things to pin too. Rounding off our top ten most pinned posts of 2013 was our handy guide to safe co-sleeping products.